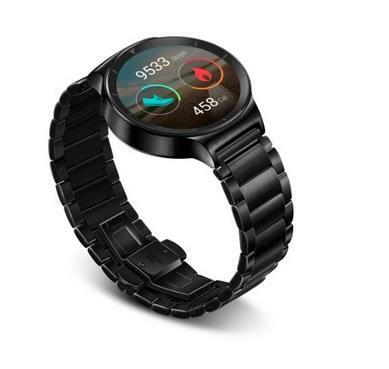 Earlier this month Huawei promised us its beautiful new smartwatch was “right around the corner.” Now the Android Wear device has popped up on Amazon, revealing a potential release date and pricing. 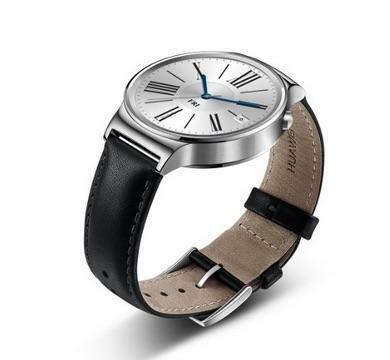 The Huawei Watch is available for pre-order now, and according to the Amazon listing it will be released on September 2. 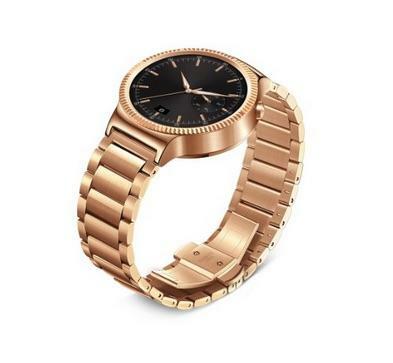 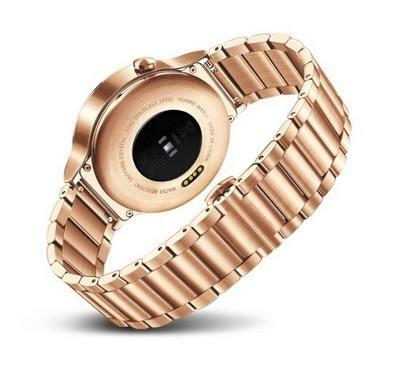 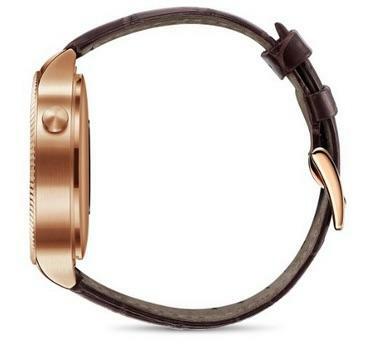 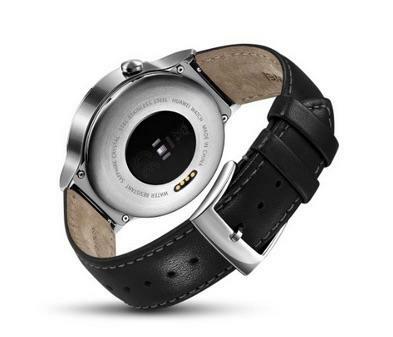 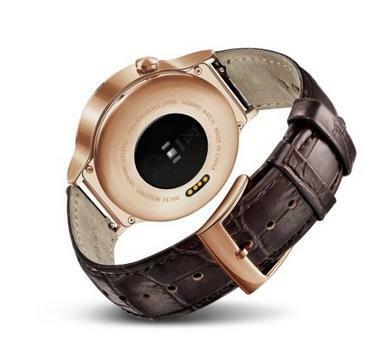 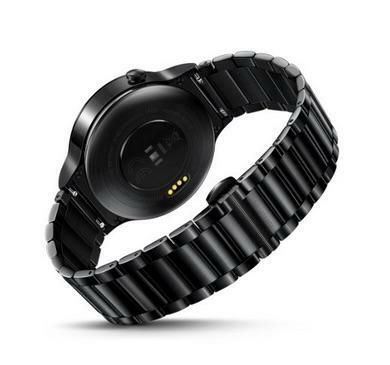 The device starts at $349.99 for the stainless steel model with a black leather band, and goes all the way up to $799.99 for an elegant gold chain link version. 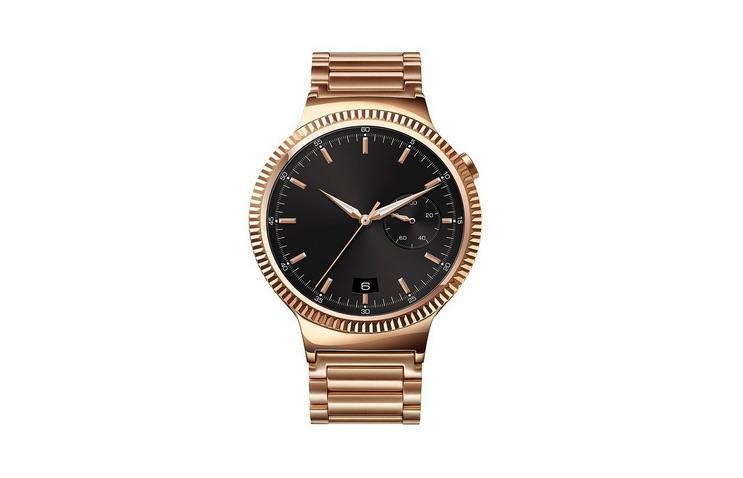 In the middle there’s a black watch with a black link band for $449.99, along with a gold and leather option for $699.99. 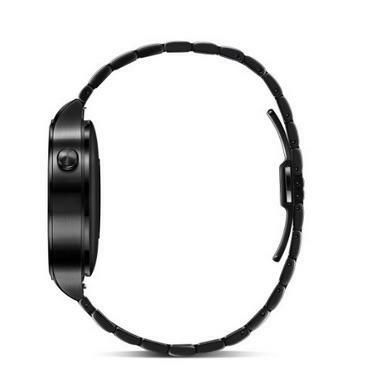 The listing notes that these bands are swappable, so you can always buy extra to change the style later on. 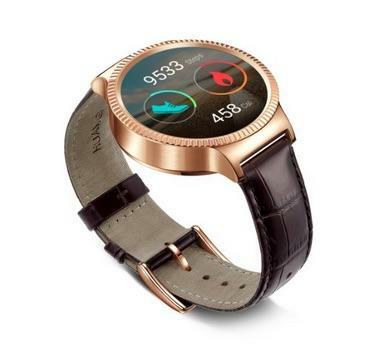 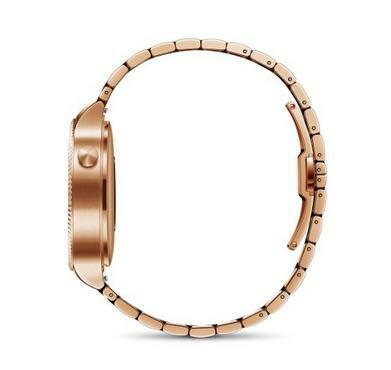 The Huawei Watch also packs a heart rate monitor and other sensors for tracking your activity, along with a 1.4-inch round-faced AMOLED display and a sapphire glass cover. 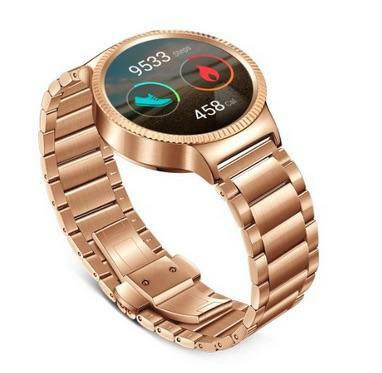 The entire posting looks pretty real, though it seems strange that Huawei would open up pre-orders without making an official announcement first. 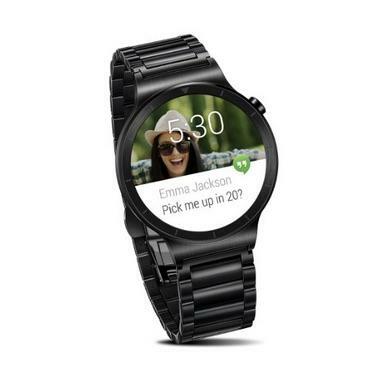 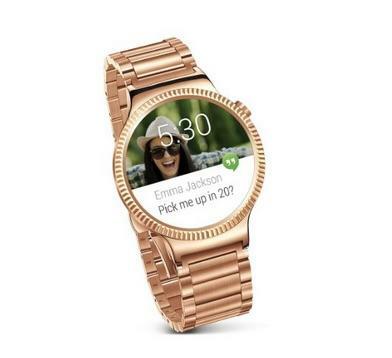 The listing also claims that the Android Wear device will work with iOS, while Google still hasn’t released official iPhone support for its wearable OS. 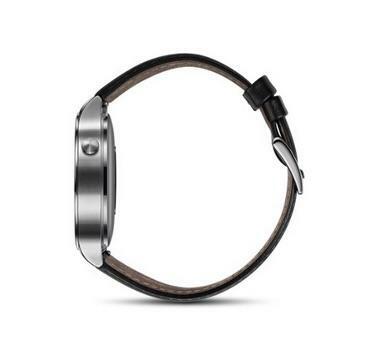 That might be a red flag, though it’s probably just an honest mistake. 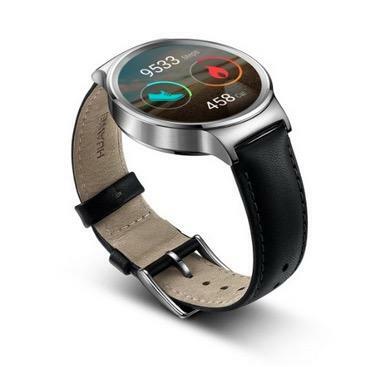 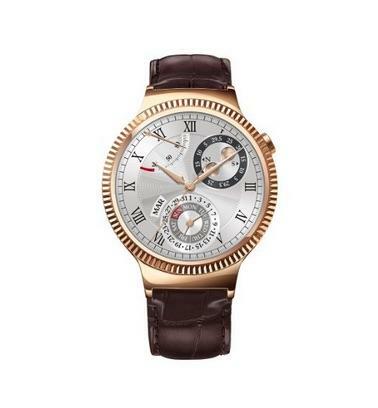 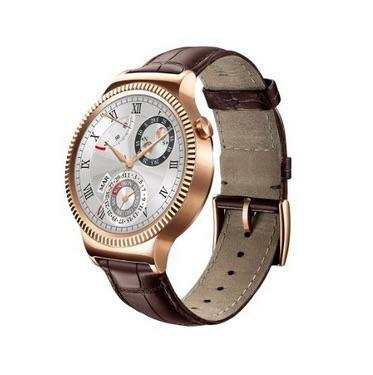 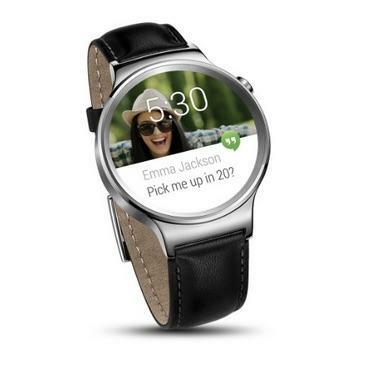 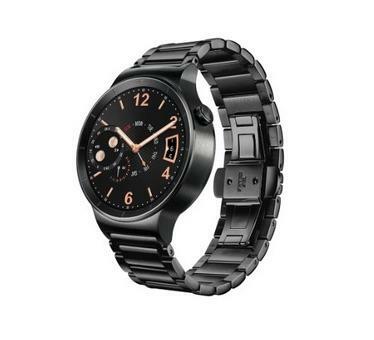 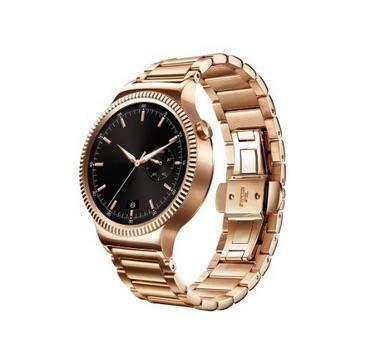 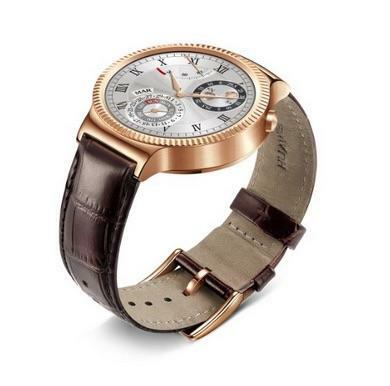 You can pre-order the Huawei Watch now. 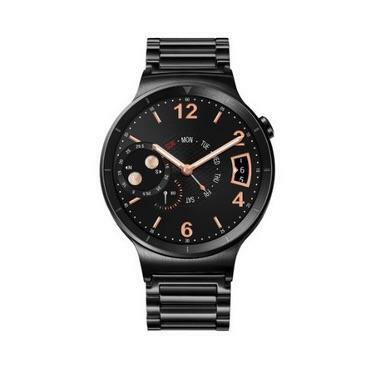 Just hit the Amazon link below.